American rapper best known as a member of the supergroup Black Hippy. His second album, 90059, was released in 2015. 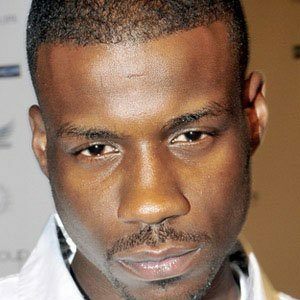 He released mixtapes in his neighborhood of Watts, Los Angeles as well as on the internet before he was eventually signed. His single "All My Life" featured Lil Wayne, and will.i.am. He was born and raised in the Watts neighborhood of Los Angeles. He is a member of hip hop collective Black Hippy alongside Kendrick Lamar.